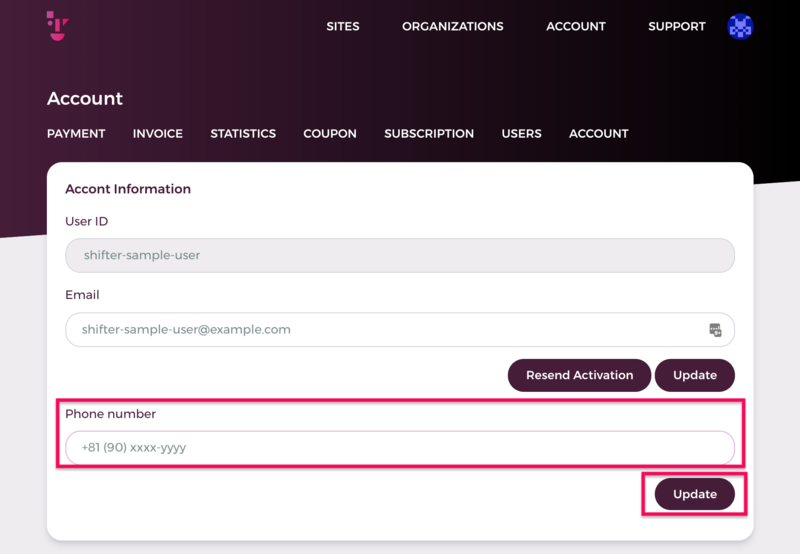 To get started with Multi-Factor Auth on Shifter log in to your account and navigate to your Account Settings. In Account Settings, you’ll see a new panel for Two-Factor Auth. Toggle, that panel, and scroll up to the phone number area above. If you have not already added your contact number add it here and save when you’re done. After you save, you’ll get a verification code via SMS. Once you get that code, type it into the new field to verify and complete the setup. That’s it! 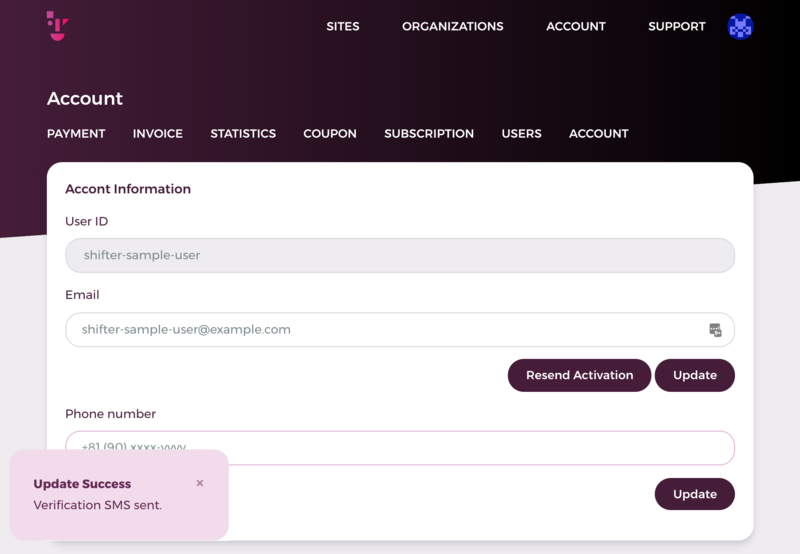 The next time you log into Shifter you’ll get a text verification code which you can enter into the login form. If you're thinking to handle Shifter with API, never enable this feature; currently, it is irreconcilable with this MFA. Before you make any changes to your account check that this feature is off. You wouldn't want to get locked out of you own account. This step is crucial! Don't skip it. You need to be sure that your contact number is correct and you can access it. 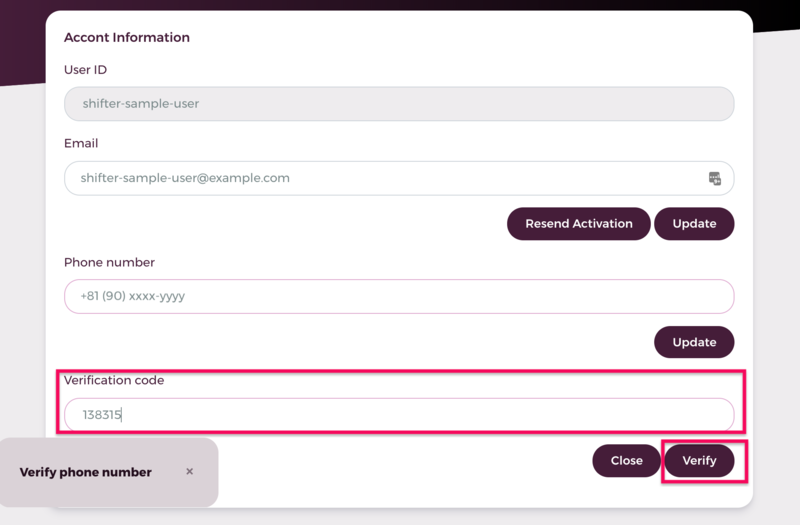 It will be your primary way to receive your auth code. 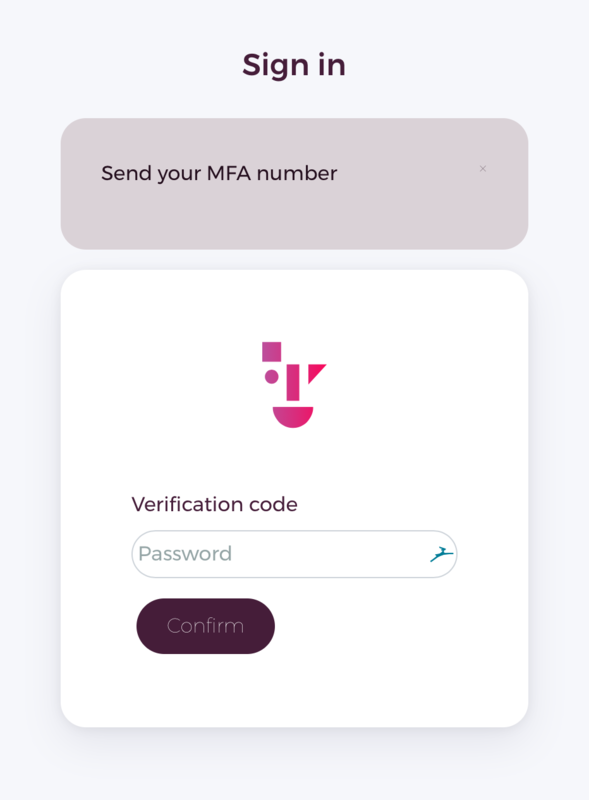 Now that your number is validated you can enable MFA. Let's check MFA works on your account. 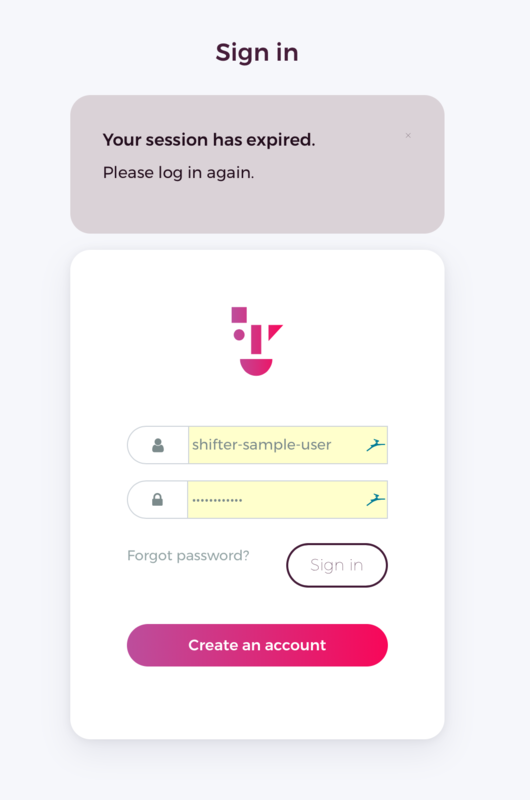 Login with email/username and password as you normally would. After that you'll get a prompt for a unique auth code. 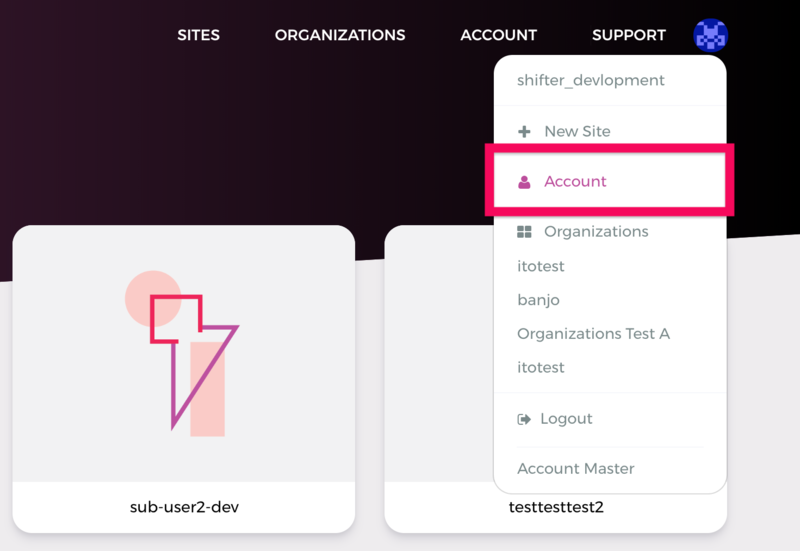 You've now added an additional layer of security to your static WordPress sites on Shifter.